Kingston's Historic Stanley Thompson Design. 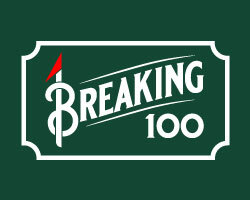 Stanley Thompson’s name is all over the lists of notable golf courses in this country. 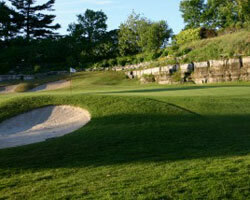 The City of Kingston is home to one of these historic creations, the Cataraqui Golf and Country Club. 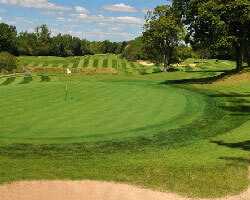 The club has origins dating back to 1917, with Thompson’s redesign occurring in 1931. Routed near the shoreline of Lake Ontario, over a rolling piece of land with a defining limestone ridge through the middle, the holes climb and fall throughout the layout. Tight in places, but forgiving in others, the course features traditional Thompson features like hidden swales, plentiful greenside bunkering, and putting surfaces ranging from two tiered brutes to soft and subtle slopes. Many memorable holes will have you talking about Cataraqui long after you walk off the final hole. Stanley Thompson’s name is all over the lists of notable golf courses in this country. 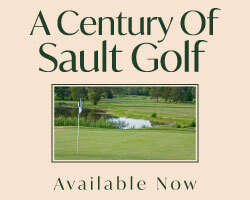 The City of Kingston is home to one of his historic creations, the Cataraqui Golf and Country Club. 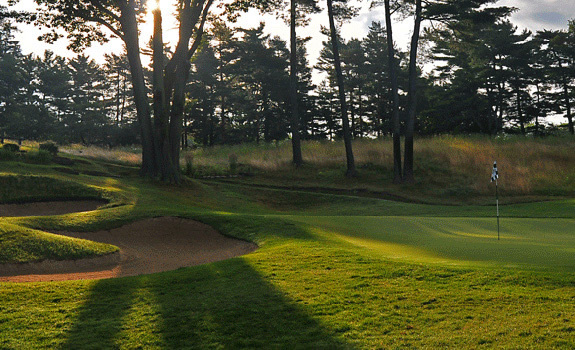 The club has origins dating back to 1917, with Thompson’s redesign occurring in 1931. Routed near the shoreline of Lake Ontario, over a rolling piece of land with a defining limestone ridge through the middle, the holes climb and fall throughout the layout. Tight in places, but forgiving in others, the course features traditional Thompson features like hidden swales, plentiful greenside bunkering, and putting surfaces ranging from two tiered brutes to soft and subtle slopes. Many memorable holes will have you talking about Cataraqui long after you walk off the final hole.